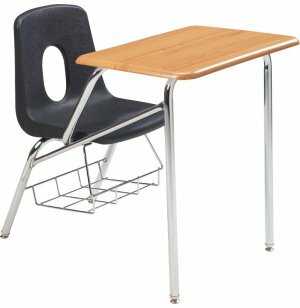 These combo desks are tough enough to serve generations of middle and high school students, while maintaining their attractive appearance. 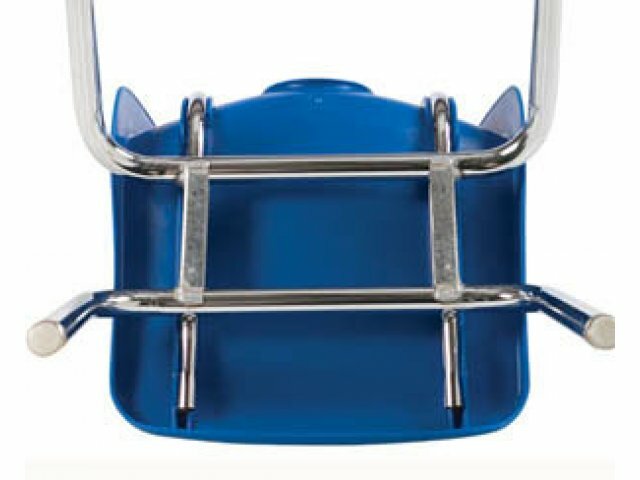 With such outstanding durability, it is no surprise that these chair desks are a bestseller. 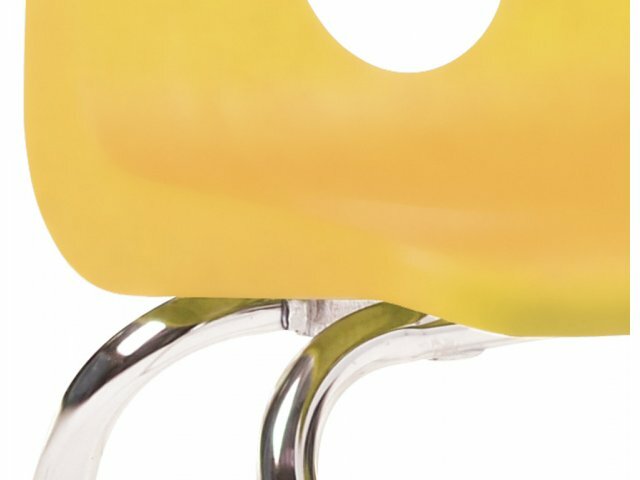 Desk and chair combinations save both space and money. A handy under-the-seat storage area makes this combo desk a completely free-standing unit. 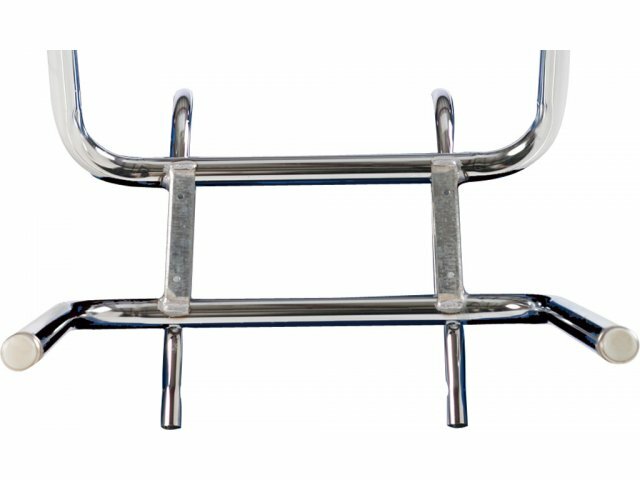 The highly polished chrome frame and spacious writing surface is sure to create a neater-looking classroom environment that's more conducive to learning. 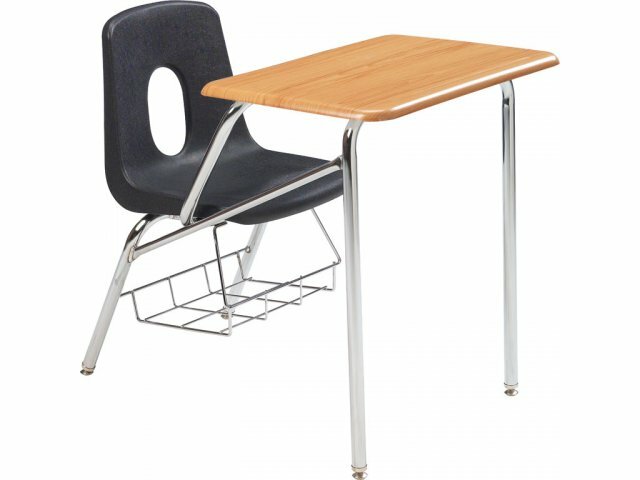 This combination desk is incredibly strong. 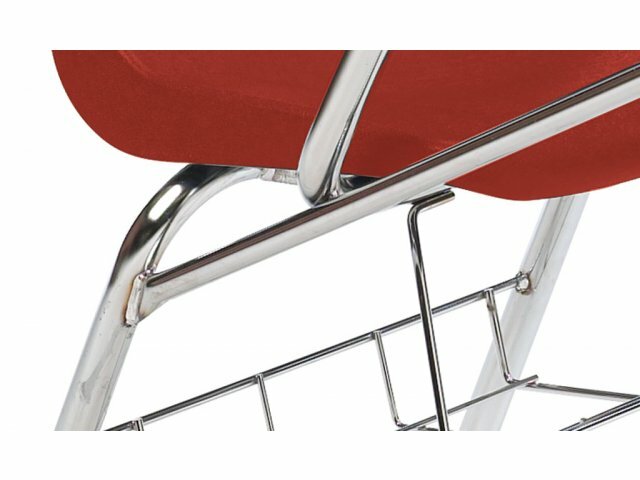 Heavy gauge steel frames, underseat brackets and full-contact welds provide unbeatable support and durability, for years of student use – and abuse. 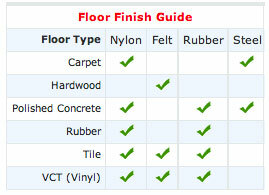 Exclusive WoodStone top offers you the strength and resistance of hard plastic, at a much lower price. 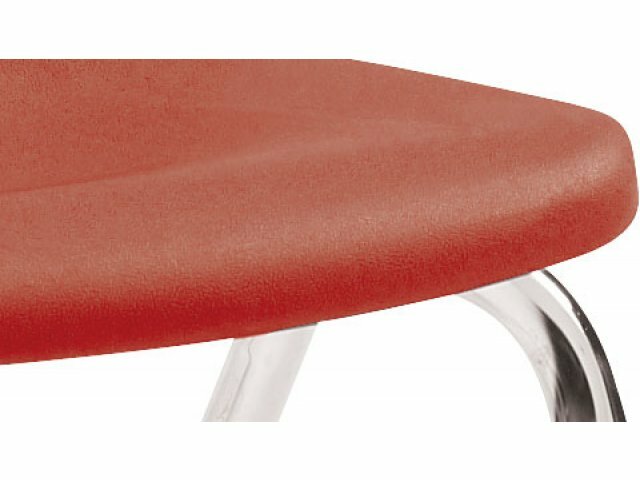 Available in a wide array of bright, beautiful shell and desktop colors, the Poly Combo Desk is an economical, compact and highly solid seating solution for students of all ages. 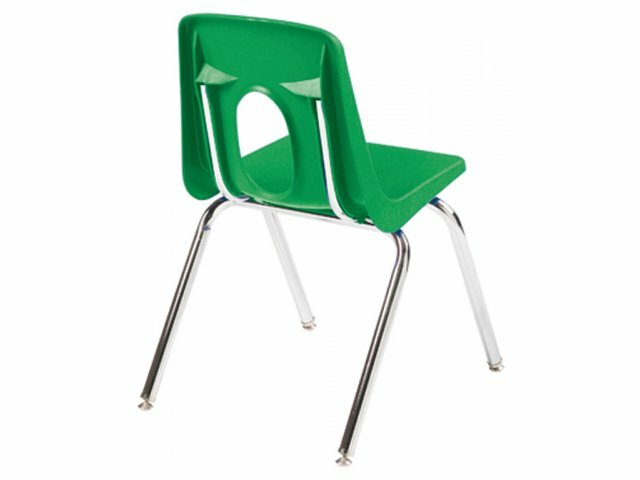 Efficient: Desk and chair combinations keep your classroom organized. Affordable: Combo units cost less than the purchase of two separate items. 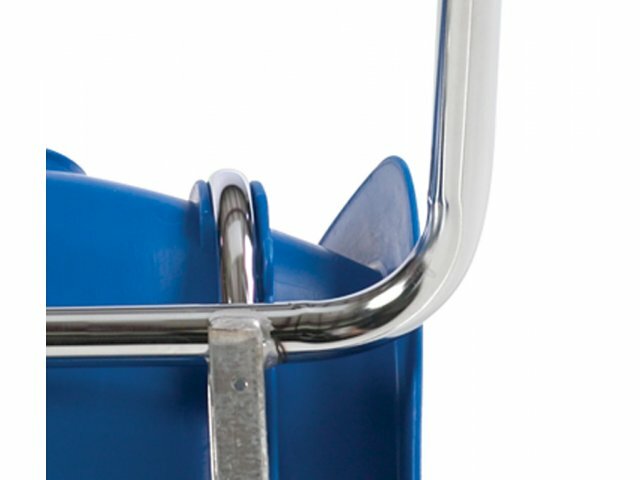 Long-Lasting: The combination of heavy gauge steel frame, full contact welds, and under-seat brackets create a tough chair that will stand up to years of extensive use. Durable: WoodStone writing surface is smooth and resistant to scratching and cracking. 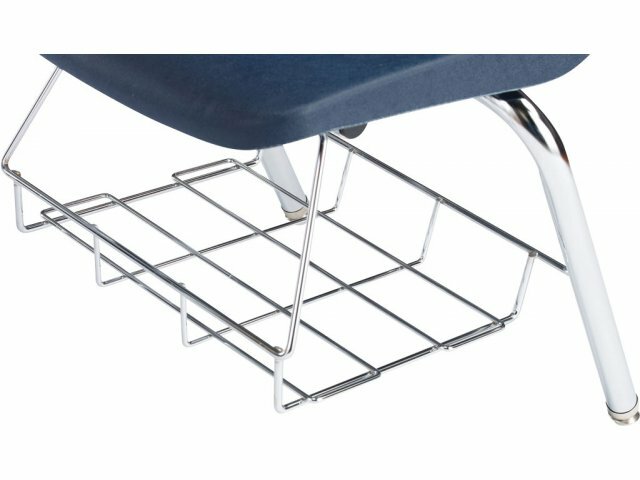 Convenient: Under-the-seat book rack and optional backpack hook let students store their belongings neatly and conveniently.